A road trip through the United States is an experience that should be on everyone’s bucket list. The US is home to some of the most beautiful and well-kept national parks, bustling cities and amazing scenery. The coolest part about the United States is how much all of the parts vary from one another. The northeast has historical roots in the colonial era, the South has its own pace and the west still feels as vast and open as it did 100 years ago. The places to visit in this wonderful country are endless and the best way to visit is via a road trip. Here are some tips and tricks when renting a car in the US. Car rental companies offer a wide variety of models from which to choose. These include standard cars, crossovers, pickup trucks, oversized models and more. A good road trip will be dependent on finding the proper model. For example, couples will be fine with a small-size car or sedan. This will be more affordable and get better gas mileage. However, larger vehicles are recommended when traveling with a larger group or family. Choosing the right model can help ensure the trip is enjoyable and comfortable. Each model will come with inherent pros and cons that should be taken into consideration during the selection process. Choosing the right car model is one of the most important tips and tricks when renting a car in the US. The driving conditions in the United States can differ slightly from other countries, at times to a great extent. It can be dangerous for one to drive with the same expectations as in their home country. Instead, it is important to learn about how driving in the United States on a road trip will be. This information can be found online through instructional videos or by talking with citizens of the US. There are some key components to be aware of when driving in the US. First and foremost, drivers use the right lane. Semi trucks are an often seen sight in the US. These and other large vehicles should be looked out for regularly. Driving carefully is definitely one of the most important tips and tricks when renting a car in the US. Additionally, if you have children, you’re going to need to make sure you’re carrying a child’s seat for the car as well. While you may be tempted to leave it at home, their safety is a necessity. More than 46% of U.S families have been incorrectly using their child’s car seats, so be sure to also be using the correct one and to follow instructions. You don’t want any sort of tragedy on your trip. Checking the Dashboard is also one of the important tips and tricks when renting a car in the US. 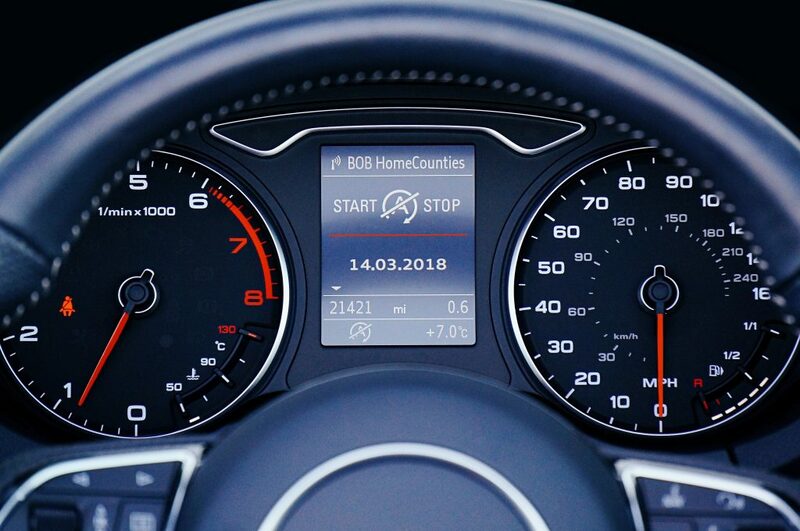 A majority of vehicles come equipped with a dashboard full of important information about the car. These lights, radars, and dials can help drivers know when something isn’t functioning correctly. Some common issues include low gas, lights not working properly, an open trunk or door, and more. The dashboard is outfitted to alert drivers when there are problems or potential problems. Checking the dashboard regularly when on a road trip in the US can help prevent damage or other problems. Each rental vehicle should come with a guide describing the meaning of each light on the dashboard. Consult this when questions arise. When renting a vehicle, insurance should always be purchased. Insurance can help protect the driver, passengers, potential damage to the vehicle and others involved in an accident. Without car insurance, drivers run the risk of losing out on a lot of money. The insurance acts as a protection. There are several forms of car and renters insurance that can be chosen from. Renters should request the car rental company to discuss the different methods offered. Insurance can also be purchased outside of the car rental agency. Proper insurance can help a renter feel safe and protect if something bad were to happen when renting a car in the US. Driving in the United States can become complicated at times because of the extensive highway network that has been created. Both state and federal roads have been built to connect all parts of the country with ease. Different driving rules apply to different roads and may even change depending on the time of year or time of day. For example, speeds are typically higher on highways although they may be significantly reduced due to constructions. 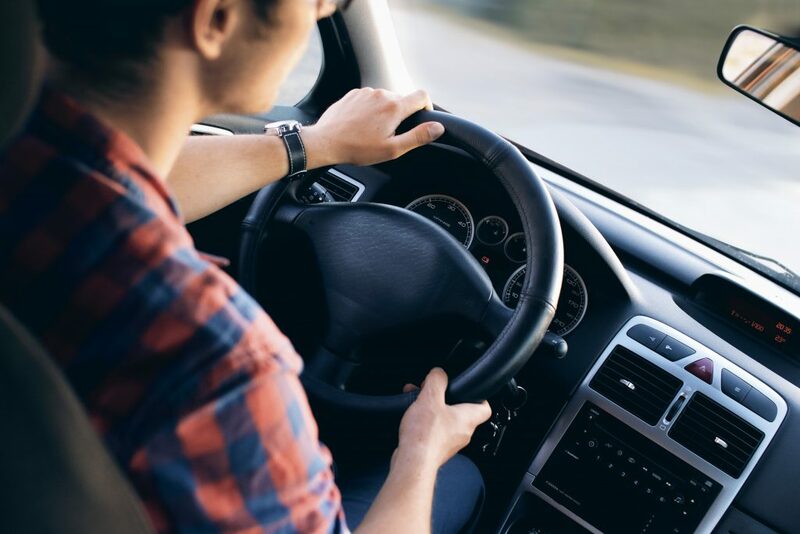 Paying attention to signs during a road trip can help keep the driver and passengers safe and protected from receiving a ticket from an officer. Renting a car in the US doesn’t have to be a difficult process. Renters need to pay attention to detail during the renting procedure and during the actual road trip. Following these five travel tips can help travelers to enjoy their road trip in the US. To help you plan your trip better, enter your details in the search box below to check our Car Rental Rates in the US from major international and trusted car rental brands. I found it helpful when you said that it’s best to choose a car model that’s right for your needs since there are a wide variety of models that you can choose from when you rent a car. My family is actually planning to rent a passenger van that we can use for our trip. Since we’re expecting to be with a total of 15 family members, we’ll make sure to find a model of van that can accommodate all of us comfortably. We’re glad that you enjoyed our article and found it useful. We wish you a happy trip with your big family!